The Global Knowledge Initiative (GKI) is a Washington, DC based non-profit organization with a mission to forge, optimize, and sustain knowledge partnerships between the people and institutions of higher education and research. We build and support purpose-driven networks to solve shared challenges in science, technology, and innovation. Founded in 2009 by GKI Chief Operating Officer Sara Farley, Chairman Sam Pitroda, and Advisory Board Co-Chair Nina Fedoroff, GKI works globally to create solutions by locating resources critical to problem solving, enabling effective collaboration through training and network design, and connecting resources and partners in durable networks. ‘People for Global Transformation’ (PGT) is a global think tank co-chaired by Mr. Sam Pitroda and Mr. Hubert Védrine (France’s former Foreign Affairs Minister). PGT brings together an interdisciplinary group of 15 leading voices from across the globe to help shape the 21st century’s discourse on development and governance, and provide innovative policy recommendations. The group particularly endeavors to generate greater transversal thinking on the transformational potential of technology and its consequences for all. Launched in September 2012 in Mumbai, PGT's crucial differentiator relies on a systemic analysis of global challenges through the prism of ever accelerating technological revolutions. The Institute of Trans-disciplinary Health Sciences and Technology (ITD-HST) (formerly A-IAM, FRLHT), is an innovative University focused on the modernization of India's healthcare in the 21st century by bridging, in an epistemologically informed way, the traditional health science and practices of India, with Western sciences and technology. 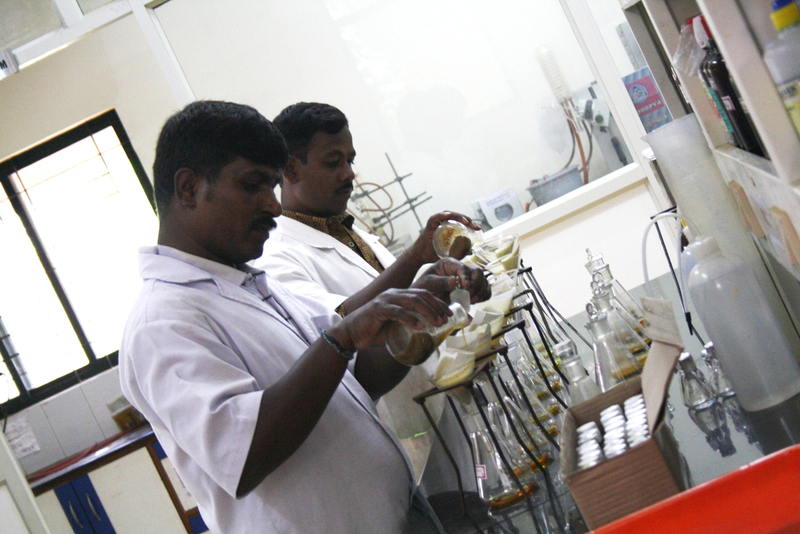 Foundation for the Revitalization of Local Health Traditions (FRLHT) was formed in 1990 by Sam Pitroda and Darshan Shankar to document India's herbal plant heritage, preserve genetic pool, and develop traditional medicines. Today, FRLHT has over 200 scientists and professionals on 19-acres campus and has documented over 7,000 herbal medicinal plants. It also has over 100 herbal medicine gardens, approximately 500 acres each. 1. 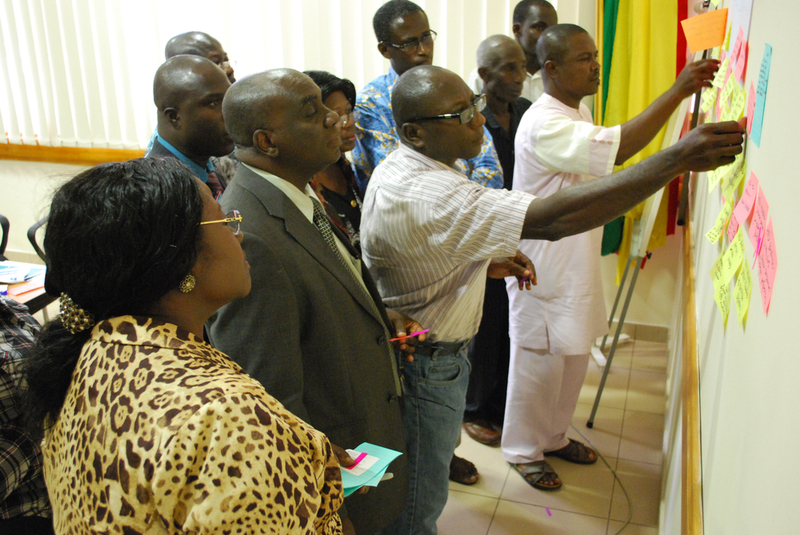 To design and demonstrate affordable, accessible & effective strategies for health security of communities. 2. To create new knowledge in health sciences through trans-disciplinary research in basic, clinical, pharmacological, pharmaceutical and social sciences. At present, the University is focused on fundraising. India is committed to inclusive growth and we cannot take pride in inclusive growth if we cannot eliminate hunger. We have enough surplus food, enough capacity to grow more food; at the same time many of our people in the country go hungry due to inadequate logistics, information, knowledge, and delivery systems. In eliminating hunger, Information Communication Technology Infrastructure (ICT) can play a significant role. It is time to really use technology in a very different way to handle problems related to hunger. Expertise from many countries related to logistics, information technology, management, organizations, and structures can contribute a lot towards eradication of hunger in India. India is home to the largest number of hungry people in the world. Similarly, malnutrition in India, especially among children and women, is widespread, acute and even alarming. India Food Banking Network was established in 2010 to create a network of Food Banks in India to systematically capture and distribute food to empower and support the food security mission in India. 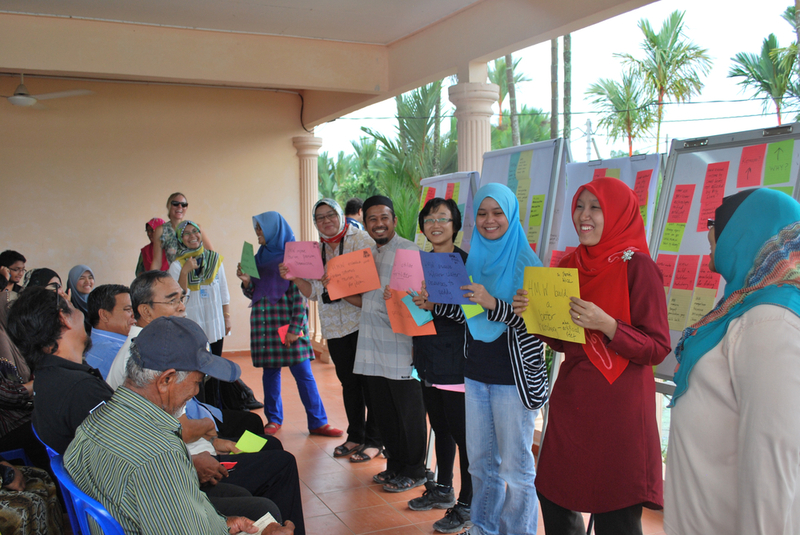 These Foodbanks in turn work towards harnessing the potential of the private sector, nongovernmental organizations and government to address the issue of food and nutrition security. The Foodbanks aggregate donated food and channel them through institutional feeding programs of the NGO's who reach out to the most needy. The impact, in terms of institutions that are being built through partnerships, the funds and food that will continue to be raised to feed an increasing number of food and nutrition insecure people on a sustained basis will be multiple times more than what an individual organization can achieve. IFBN is thus an innovative response to hunger and malnutrition. Partnerships with multiple stakeholders including government, food producers, companies providing logistics and warehousing distribution services, voluntary organizations, etc. shall always remain central to going forward. 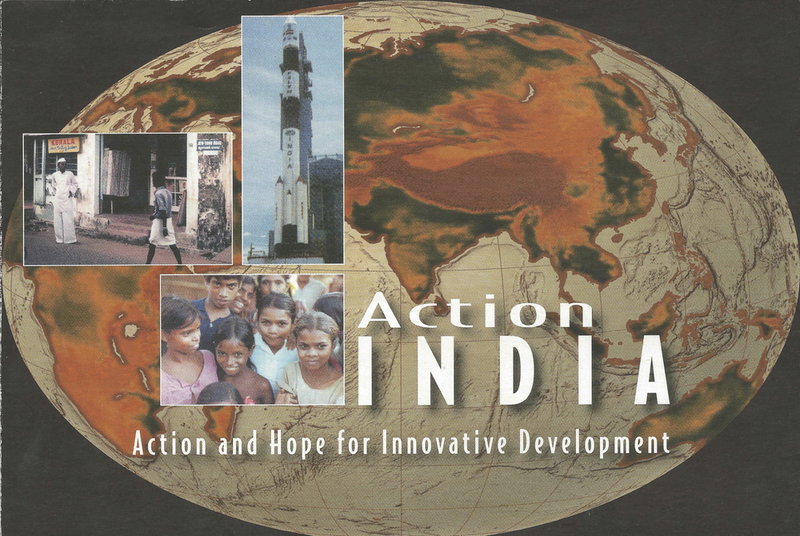 Action For India’s mission is to help social innovators in India overcome barriers to scale and achieve greater impact at the Bottom of the Pyramid. 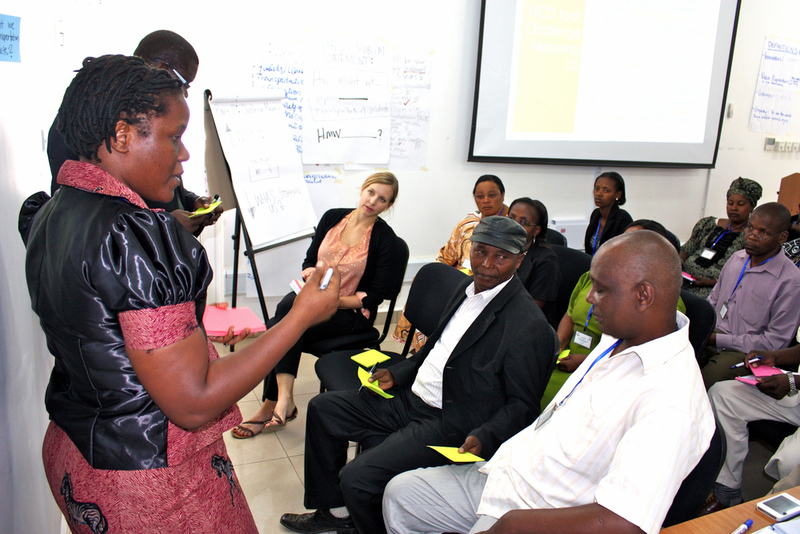 AFI connects social innovators with impact investors, mentors, technology resources, government contacts and local partners. AFI is headquartered in New Delhi, India and has a chapter in Silicon Valley, California. Launched in 2012, AFI is inspired and guided by Sam Pitroda, recently Adviser to the Prime Minister of India and Chairman of India's National Innovation Council. AFI's financial supporters include Desh Deshpande, Adviser to the US President Barack Obama & Founder of the Deshpande Foundation. Action India Foundation's vision is to develop leadership to create and implement an agenda for a new India in the 21st century. Objectives include to hasten development in India, to create a human and material resource base, to create a climate for new order and innovation, and to build a consensus through public dialogue.